MACNY’s Human Resource Department is committed to providing the resources our membership needs to successfully deal with the complexities of employer/employee relations, and serve as an “extra arm of HR expertise”. Members utilize our HR staff and consultants as a way of adding to their internal operations, through surveys, HR related compliance questions, or consulting services such as writing an affirmative action plan, conducting an employee engagement and satisfaction survey, or polling the membership through an e-connect. You can trust that MACNY will provide you with the right answers to your Human Resource questions. MACNY is your one call to access a network of Human Resource experts. We have the experience and knowledge base to get you the information you need. MACNY acts your buffer when you have questions for any of the following agencies: New York State and United States Department of Labor, DEC, OSHA, etc. We will make the call for you so you don’t have to. Do you have a question for one of the agencies? 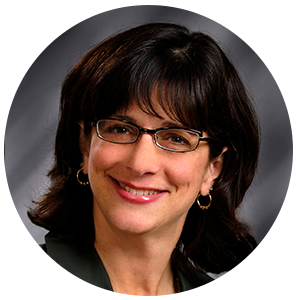 Contact Patty Clark at [email protected]. MACNY offers two ways to get answers to questions you may have: Human Resource Hotline allows you to ask MACNY’s HR Staff questions regarding personnel policies and practices, labor law, safety, health and environment, immigration and just about any other business issue you need help with. An E-connect allows you to ask MACNY’s membership a question, and get advice from a large pool of peers in the industry. If you would like to ask MACNY HR Staff or MACNY’s Membership a question email [email protected]. Is your compensation and benefits package consistent with standard in this region and in your industry? MACNY’s surveys provide an accurate and current information to help you make these decisions. In partnership with Brown & Brown Empire State, MACNY is now offering a free Workers’ Compensation Question Hotline. Simply complete the following form and a representative from Brown & Brown will be in touch to discuss and answer your question. Any additional services completed by Brown & Brown at your request will be at the expense of the requesting company. We hope you will find this to be a valuable addition to your MACNY membership. Are you confident that your Human Resources processes and policies meet all State and Federal requirements? When was the last time your handbook was audited and/or updated? MACNY will review your handbook and recommend changes or additions so that your handbook will be in compliance with any recent regulatory changes. The cost of the audit can be applied towards the cost to update your handbook. To request an audit or update to your handbook click here. If you’re a 1st Tier Government Contractor with $50,000+ in federal government contracts and 50+ employees at one location OR a 2nd Tier Government Contractor with $50,000+ in contracts and 50+ employees at one location, you are required to have an Affirmative Action Plan. MACNY audits, edits, writes, and supports Affirmative Action Plans for our members. Contact MACNY’s HR Department at 315-474-4201 ext. 10 for more information. Are you sure you are up to date on State and Federal employment law? Attending MACNY employment law training will ensure you are up to date. Click here to learn more. The next Federal Employment Class will be held in 2019. To learn more, contact Patty Clark at [email protected]. The next NYS Employment Class will be held in 2019. To learn more, contact Patty Clark at [email protected]. To view the NYS Minimum Wage Poster, click here. To view the Federal Minimum Wage Poster, click here. To view the 3-Year Holiday Schedule, click here. To view the 2019 Attendance Controller, click here. To view the 2019 Vacation Schedule, click here. The Family and Medical Leave Act (FMLA) entitles eligible employees who work for covered employers to take unpaid, job-protected leave for specified family and medical reasons. Eligible employees may take up to 12 workweeks of leave during any 12-month period for certain family and medical reasons and up to 26 workweeks of leave during a single 12-month period for military caregiver leave. Click here to review the FMLA Fact Sheets. 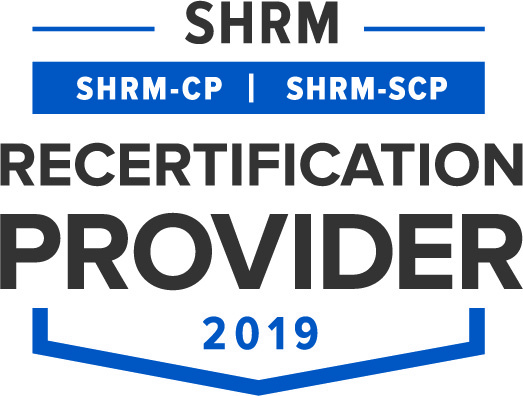 MACNY is recognized by SHRM to offer Professional Development Credits (PDCs) for the SHRM-CP or SHRM-SCP. For more information about certification or recertification please visit www.shrmcertification.org. 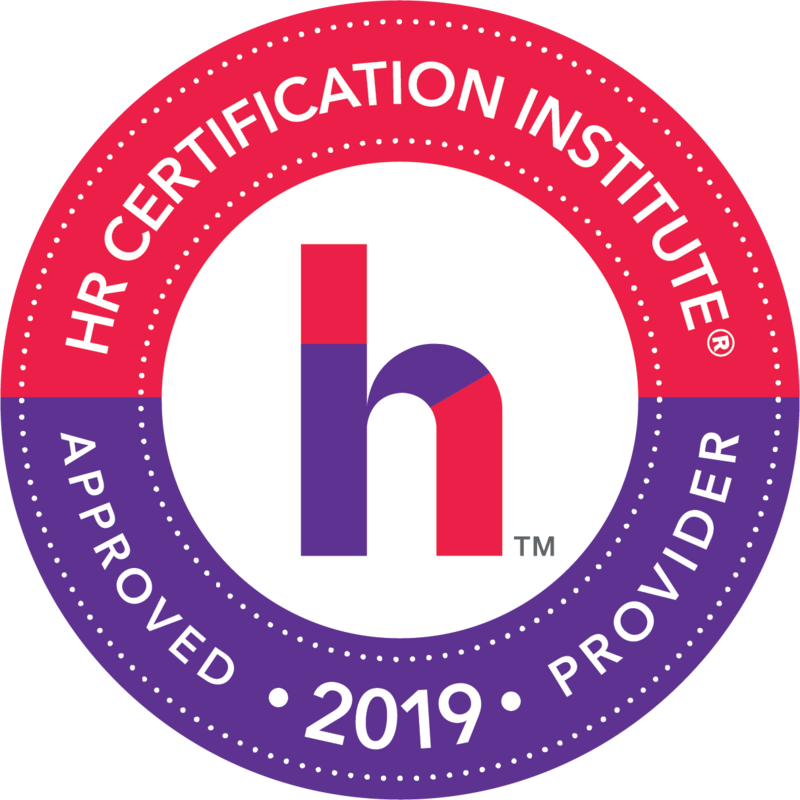 MACNY is a HR Certification Institute (HRCI) Approved Provider. To learn more about HRCI visit www.hrci.org.